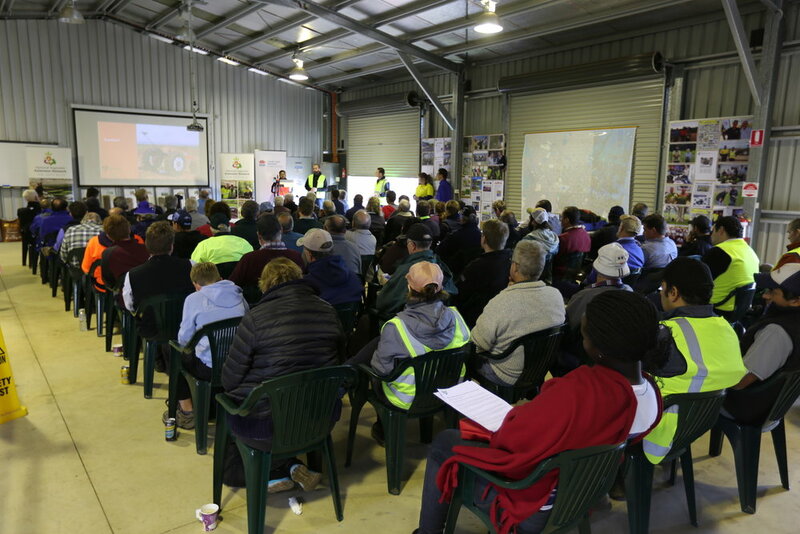 This video shows footage from a 2017 demonstration of the Digital FarmHand in Richmond, NSW. 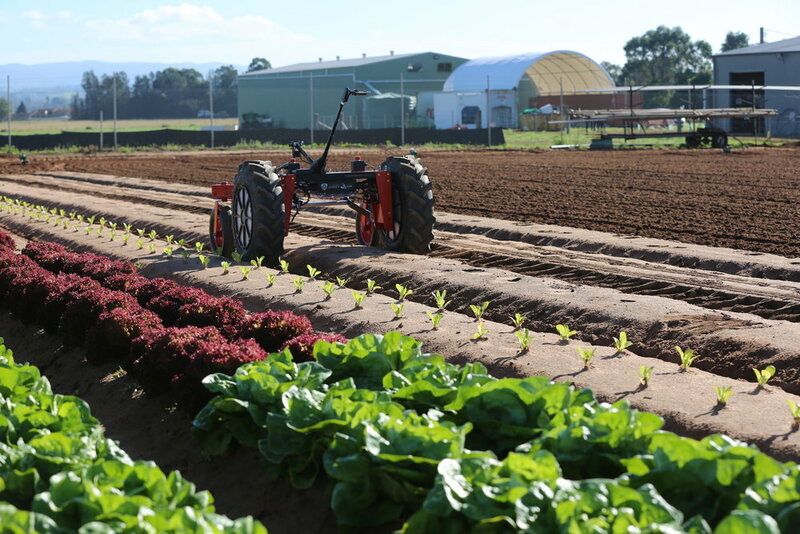 Digital Farmhand is a low cost row crop robot aimed at helping small scale farmers in Australia and overseas perform crop analytics and automation of simple farming tasks. 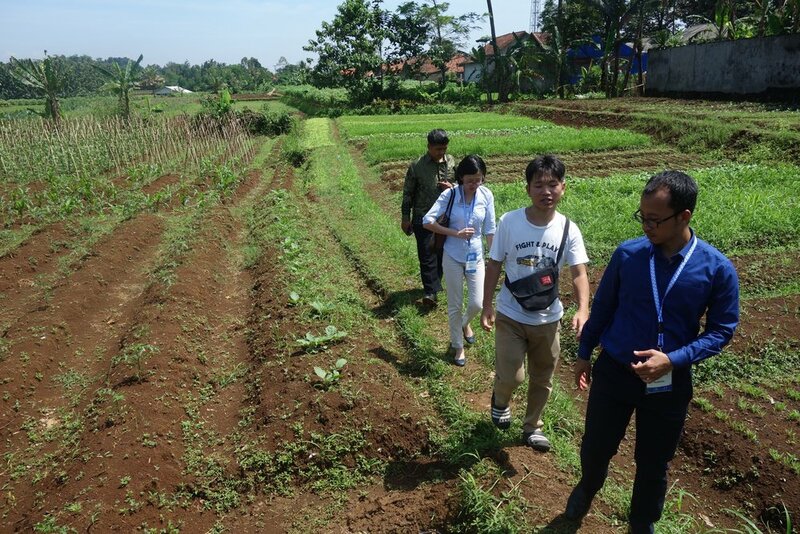 The design of the platform is based on the use of low cost sensors, computing and manufacturing techniques which will allow the farmer to easily maintain and modify their platform to suit their needs. The platform comes with an actuated three-point hitch mechanism which allows various implements to be attached (similar to a tractor). Sprayer, seeder and tyne weeder implements have been manufactured for the platform. The Hawkesbury Gazette featured an artilce about the event which can be accessed here. Digital Farmhand has successfully been accepted into the LAUCH Food program. To read more about the project see this link.